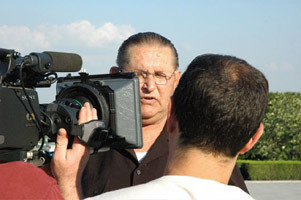 I first heard about the documentary film “Crossing the Line” back in 2005. Rumors shot around in the press. Then, I had the good fortune to see the film “A State of Mind” at the Tribeca Film Festival. North Korea documentarian Nick Bonner was on hand to discuss the film and confirmed that his team was making what would become “Crossing the Line,” a film about the last American defector living in North Korea. Last Tuesday, I was finally able to see the film, which was an expeirence about which I have been dreaming since news broke of former American soldier Charles Robert Jenkins’ defection from North Korea to Japan. This entry was posted in Media, New York, Travel and tagged Charles Robert Jenkins, documentary, DPRK, Hitomi Soga, independent film, James Joseph Dresnok, North Korea on November 1, 2008 by Tom. 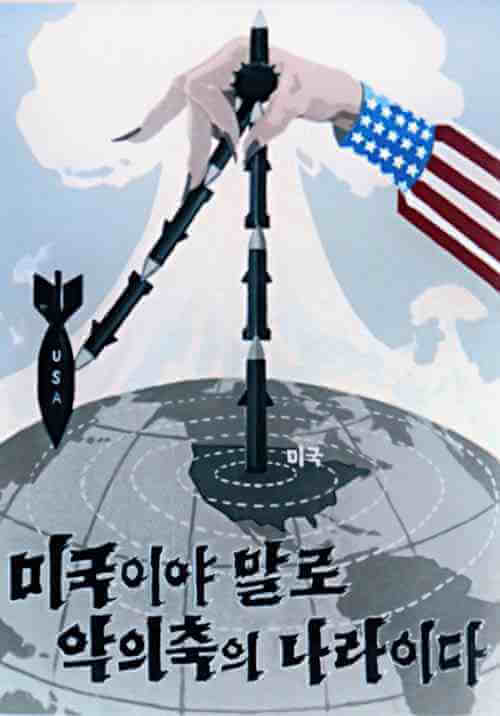 2008 Is the Year to Go to North Korea! Hey, if you were thinking of heading to the last truly communist stronghold in the world, make up your mind fast. The “Mass Games” (also called “Arirang”), a spectacle of coordinated movements and groupthink, involving more than 100,000 performers, is not going to be held in 2009. That makes 2008 the last year to catch this event … possibly until 2012. For Americans to go to the Democratic People’s Republic of Korea (DPRK, North Korea) is pretty damned expensive, but it may be worth it if you can afford the price of admission. 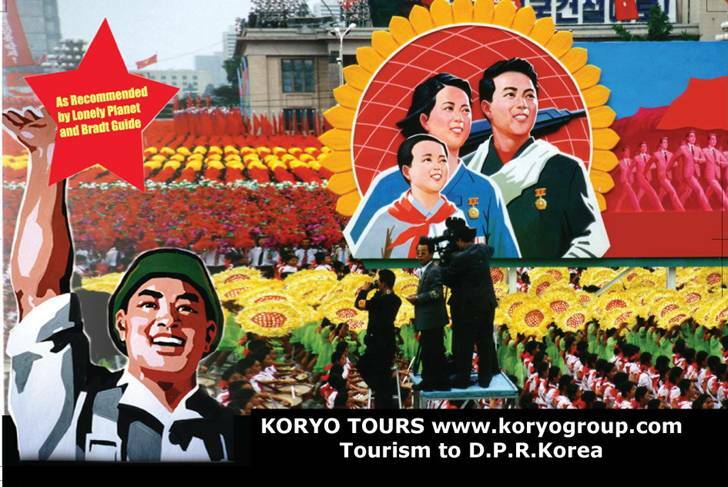 Check out Koryo Tours if you are interested in the 2008 Mass Games. To get a feel for other reasons to check out the DPRK, read my article in DealmakerDaily.com’s travel section. The “good” news is that the next Arirang is likely to be held in 2012, the 100th anniversary of the birth of Kim Il Sung, who, though dead, remains the eternal president of North Korea. While that promises to be an amazing event, I’m pretty sure the 2008 Arirang is worth seeing as well. I would go, but it’s almost impossible for journalists to get into the country. So, I’ll have to report from the sidelines. We have just been told by our partners in the DPRK that there is a chance there will be no mass games next year – possibly not even until 2012 which is the next big anniversary (Juche 100 – the 100th birthday of Kim Il Sung!!!). For Americans this year’s mass games may be the last opportunity to visit the country. Nothing has been set in stone but we wanted to give you all pre-warning. This year there are 2 different performances – ARIRANG and PROSPER THE MOTHERLAND! – the latter has never been seen before so it really is a once-in-a-lifetime opportunity. This entry was posted in Articles, Travel and tagged Arirang, Dealmaker, DPRK, Juche, Kim Il Sung, Kim Jong Il, Koryo Tours, Mass Games, North Korea, Travel, Vacation on August 2, 2008 by Tom.